Shortly before I arrive at his Nilgiri Hills retreat, Nawab Shafath Ali Khan receives an SOS from the Airports Authority of India. Wild boar is loose in the Vizag airport compound — a risk to aircraft taking off and landing in the Indian port city. Authorities have orders for the animals to be killed and want Khan to do the job. “We request you to please come over at the earliest and shoot the feral pigs,” reads the appeal. 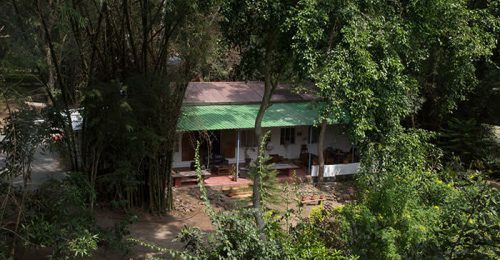 Khan, who first held a gun at age five, shows me the letter as I sit on the veranda of his rustic home a few kilometres from the Mudumalai National Park, a tiger reserve adjacent to what were once the royal hunting grounds of the Mysore kings. The scion of an aristocratic family from Hyderabad, Khan, 60, was inducted into shikar, or hunting for sport, in the Nilgiri Hills as a child. His grandfather was a renowned colonial-era elephant hunter and his adventures — and the secrets of the jungle and its creatures — dominated dinner table conversation. 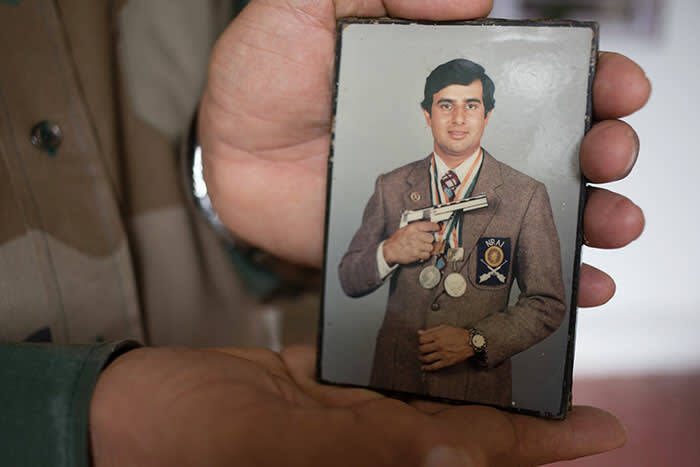 “He would narrate his experiences hunting rogue elephants and we would listen spellbound,” says Khan, who, like his parents, was also an award-winning target shooter. 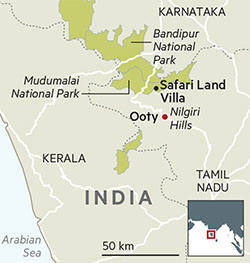 Hunting for sport was banned in India in 1972, as part of a sweeping wildlife protection act. 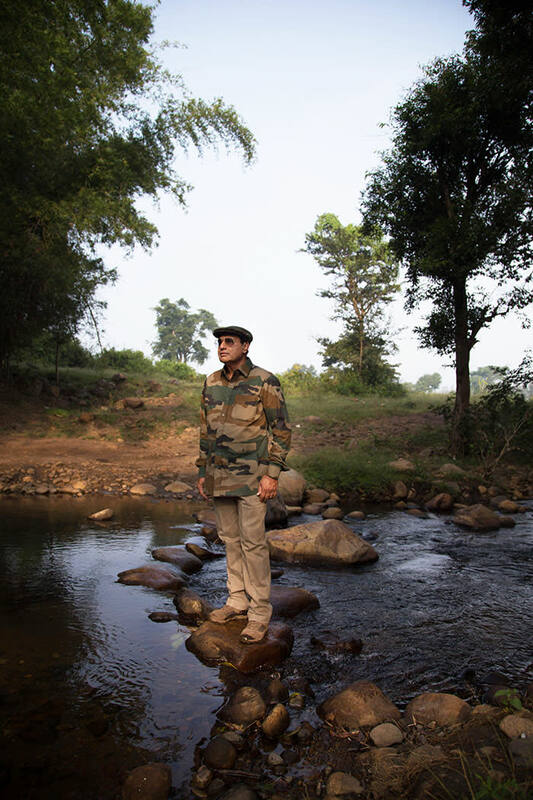 But today, with his sure shot and tracking experience, Khan is the man to whom Indian officials turn when wild animals terrorise rural communities. 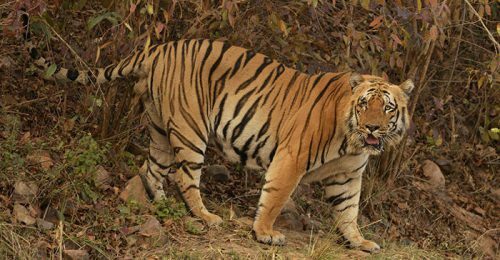 In July, he tranquillised and captured a tigress that had killed two people near the Tadoba National Park, one of India’s 50 designated tiger reserves. In August, the sharpshooter killed a “rogue” elephant that had trampled 15 people to death over six months in Bihar and Jharkhand and just last weekend he shot a leopard that had killed seven people in Maharashtra. Such interventions are more frequent as a rising wildlife population spills out of designated national parks into rural communities — bringing fatal consequences for both man and beast. Besides tracking dangerous animals on the loose — like his grandfather before him — Khan also handles large-scale, state-sanctioned culls of wild boar and nilgai, both rampant destroyers of farmers’ fields. 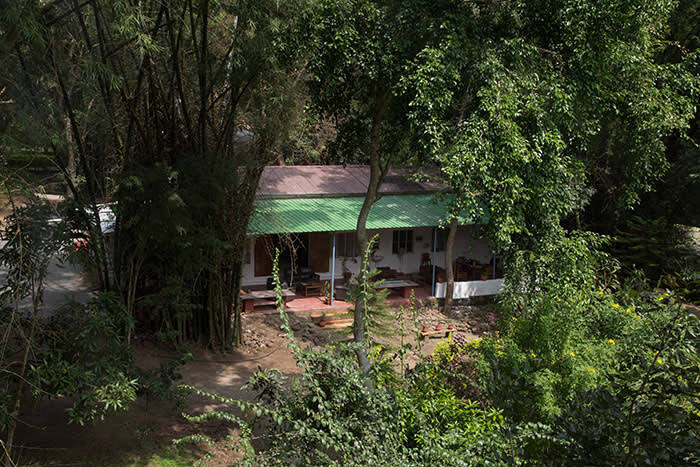 The simple home where we are talking — on a wide veranda facing mountains and a running stream — is Khan’s escape from the existential drama of man versus nature. 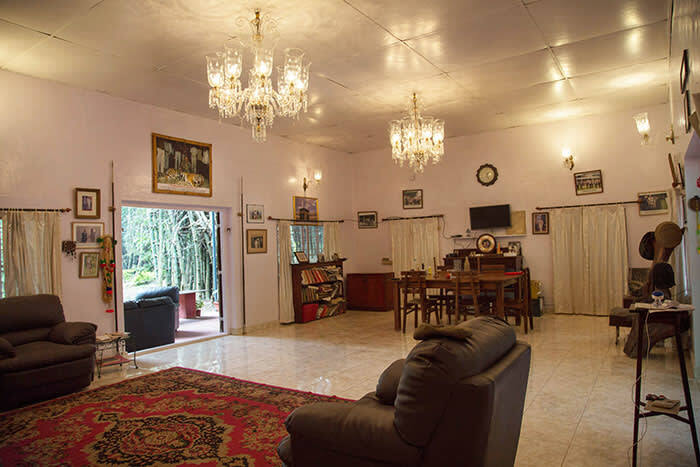 The basic, three-room cement structure, with an outdoor kitchen, was built as a family holiday home on 100 acres of abandoned coffee plantation land that Khan bought in 1995. 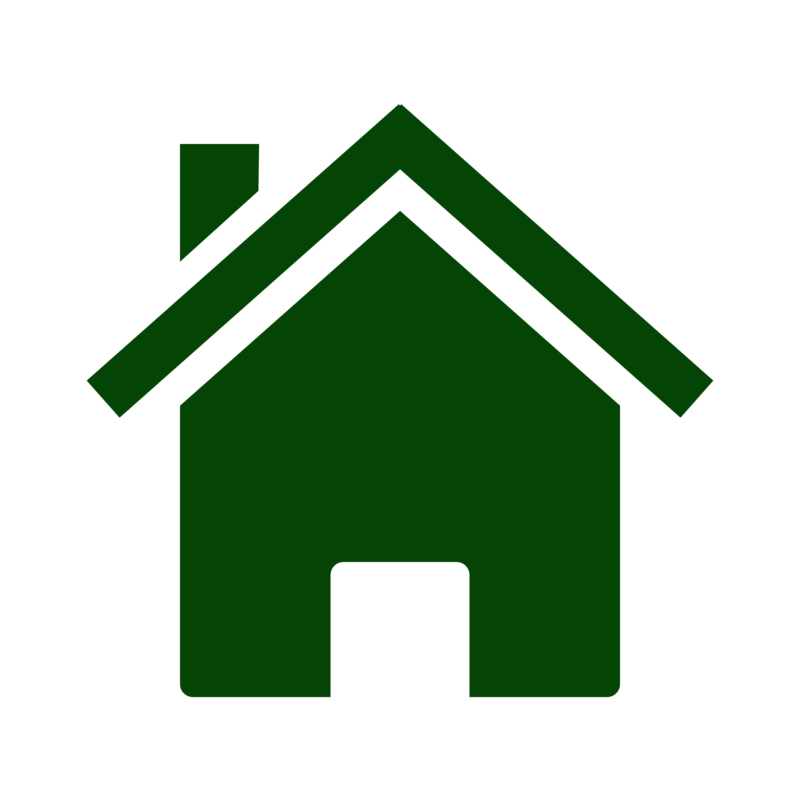 Today, the house remains unostentatious, furnished with brown sofas, chairs made of bamboo, and ordinary wooden tables and chairs. 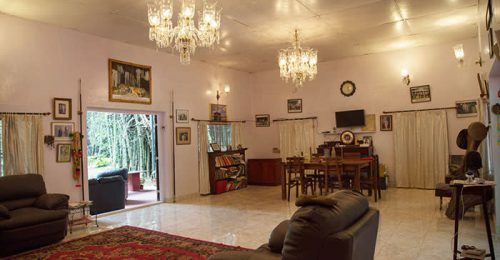 The only aesthetic hints of the family’s elite roots are Belgian crystal chandeliers, and a black-and-white photo of Khan’s elegantly moustachioed grandfather, hanging in the otherwise plain sitting area. 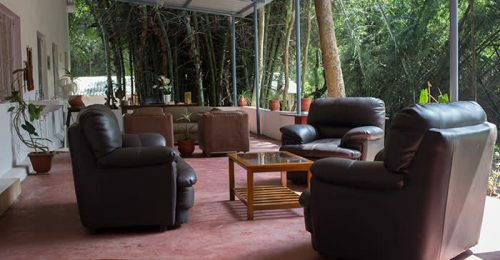 Khan’s son has built a small eco-resort on the property, and now lives there with his wife and five-year-old son in a freestanding room, adjacent to the main house. 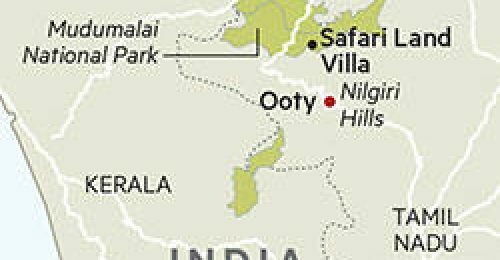 Khan spends most of his free time here, drawn by family and the lure of his land where tigers, elephants, spotted deer and other animals from the adjacent reserve forest still roam wild. 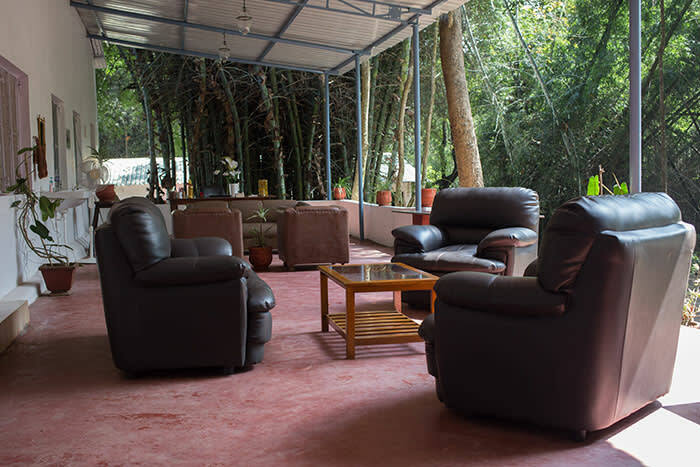 His proper house in Hyderabad filled with ancestral antiquities and hunting trophies, is increasingly just “a transit point” where he meets the extended family, celebrates religious festivals — and stores his powerful hunting rifles, under tight security. “It’s a gilded cage,” he says. “I’m tense when I’m in the city. Here my feet are on the ground. My body is trained to walk. This is total relaxation, body and mind. 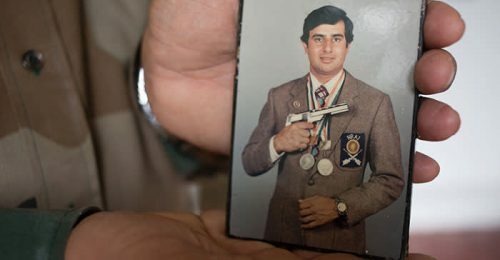 ” Khan was just 19 years old and working at the Mysore Race Club in 1976, when a taxidermist — a family friend — recommended him for an official assignment to shoot a rogue elephant that had killed 12 people in a nearby area. 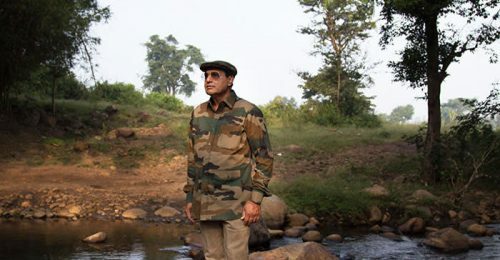 Feted in the national media after the success of his mission, he began receiving calls for help from other parts of India, where lethal encounters between man and beasts were rising after the hunting ban. “This was a turning point in my life,” he says. “The nobility and the sportsmen — who had so far been taking care of man-eating tigers and rogue elephants — had hung up their weapons. Across the country, there was a vacuum for someone professional. ” Khan is reluctant to say how many dangerous animals he has killed, given the passions fatalities arouse in India’s powerful animal rights lobby. But he emphasises that he merely implements government orders; it is wildlife officials — and courts — that decide a dangerous animal’s fate. “My job is of a hangman,” he says.“I am the man who is putting the noose on the convict and pushing the button of the gallows. It can also take up to 15 minutes for the tranquillisers to work, so animals must be tracked and found after being sedated — which means such operations normally can’t be done at night, a challenge when dealing with nocturnal animals such as tigers. 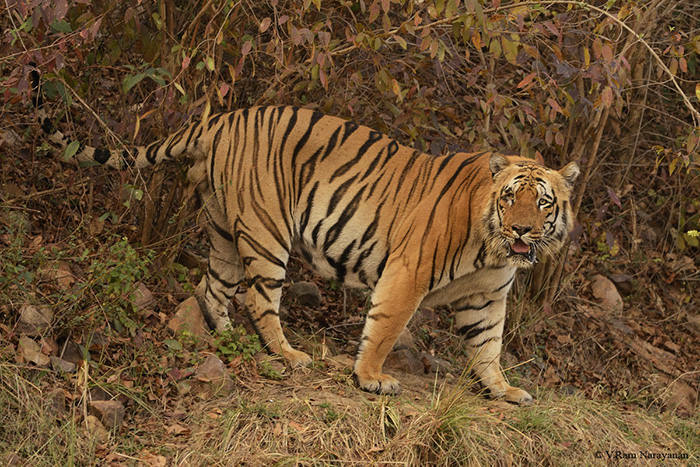 Khan was summoned once again, but before he could find her, the tigress was electrocuted by an electric fence — the kind now increasingly set up by farmers to protect their crops from wild boars. 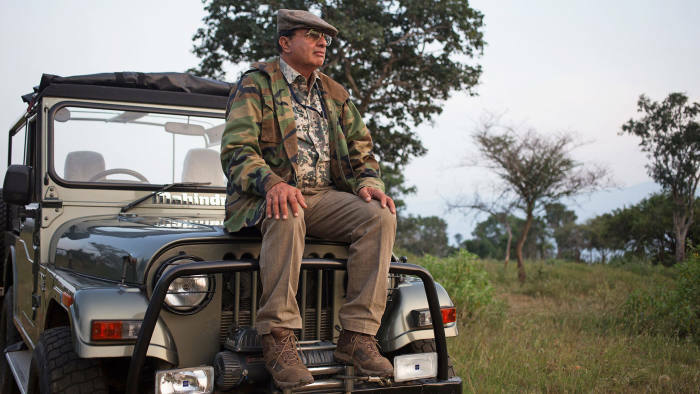 Considering India’s overall wildlife scenario, Khan is gloomy, seeing more trouble ahead. India’s forests are overrun by two noxious inedible weeds, parthenium, and lantana, which choke out the grass that sustains spotted deer and other herbivores — the natural prey of tigers and other big cats. This in turn pushes big cats out of the forest into rural communities, where they face irate and frightened humans.